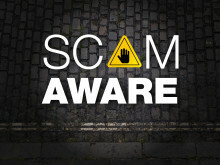 Officers are issuing advice after fraudsters conned a woman out of thousands of pounds. 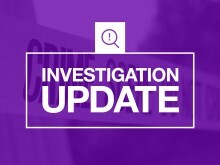 We are appealing for witnesses after a 35-year-old man was stabbed in the back in East Park in Southampton just before 8pm yesterday (Monday 4 March). 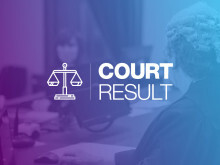 Have you been offered jewellery in suspicious or unusual circumstances? 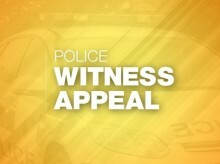 Officers are investigating a report of a man indecently exposing himself to two young girls in Winchester. 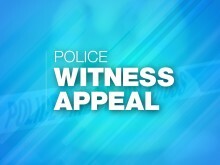 Officers are appealing for information after a vehicle failed to stop following a collision in Braishfield.